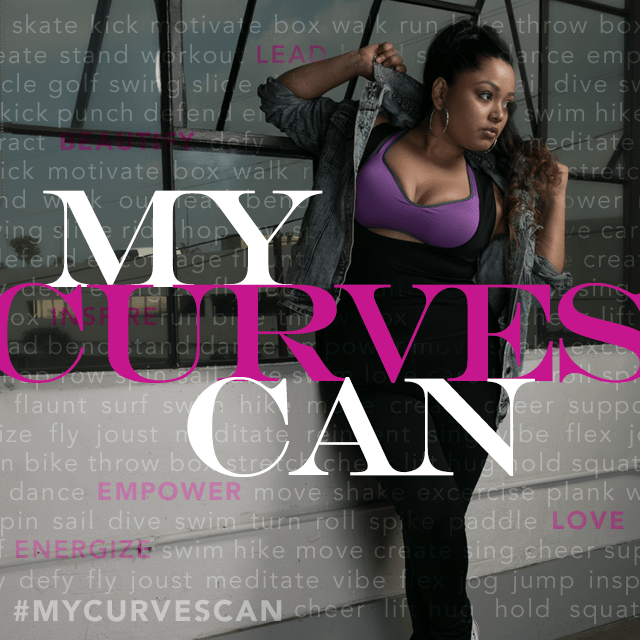 Home Interviews Meet Yolanda Williams – CEO & Founder of Just Curves! I’ve had the distinct pleasure of meeting Yolanda Williams recently through a mutual friend in the fashion space. I’ve personally benefited tremendously from speaking with various people that I’ve met since the start of Dressing Room 8 and am constantly amazed at the dedication and passion that I’ve felt. More importantly, I love hearing about people’s backgrounds and the motivation and back stories that led each of them to start their businesses. 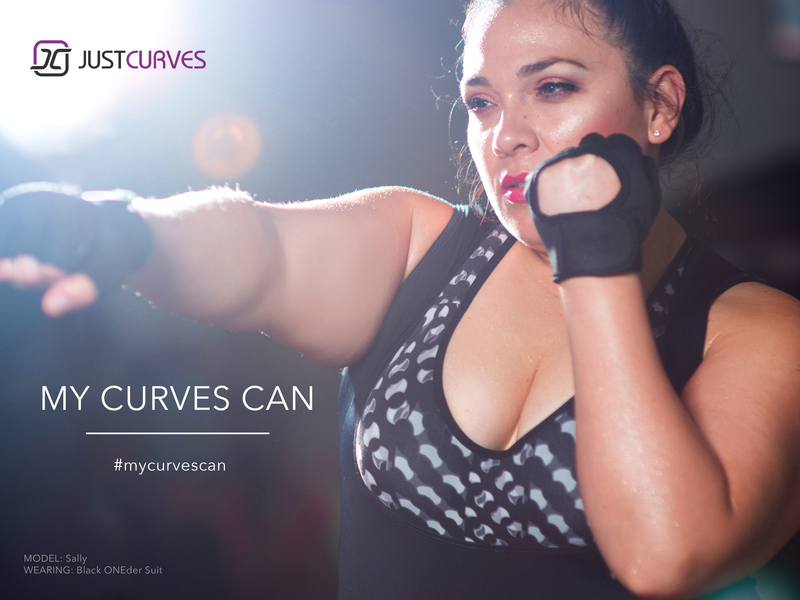 I hope you’ll benefit as much as I have from Yolanda’s story and her motivation behind Just Curves. Hailing from the sunny state of California, Yolanda was the Social Media Manager for an online weight-loss company prior to founding Just Curves. In that role, she spent time with women who lost weight using the company’s products and were coming to terms with the change in how they looked. This specific experience helped spark the idea for her company. As a curvy woman, Yolanda struggled to find active wear that was both practical and fashionable. There was nothing on the market that fit her body comfortably and didn’t make her feel self-conscious at the gym: enter the ONEder Suit! You’re probably wondering what the ONEder Suit is. To find out, you’ll have to visit her crowdfunding campaign on Kickstarter to learn more and the product and support her campaign. 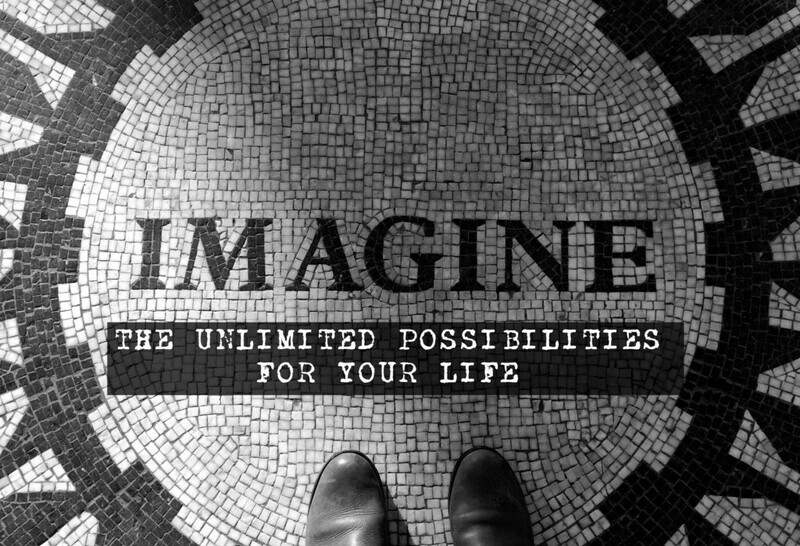 As you can imagine, there are many challenges a young entrepreneur will face when venturing out on her own. As Yolanda shared, it can be daunting at times when you realize all the different things you have to do and question who you can trust. Luckily, she has surrounded herself with the right people who are helping her navigate through everything. Yolanda has purposely chosen to work with a manufacturer domestically so she can have greater control over the manufacturing process as well as contribute to the US economy and create jobs in this country. I asked Yolanda why she thought it was so hard for plus size women to find fashionable active wear. Her perspective is that companies find it difficult to mass produce plus size clothing for women, including active wear, due to how diverse plus size body shapes are. Whatever the case may be, Yolanda has clearly shown that it is possible to create active wear for curvy women that is both functional as well as fierce. So where will Yolanda and her company be in the future? This summer, Yolanda will be participating in Full Figured Fashion Week premiering her fashionable active wear! She also hopes to expand her company Just Curves and offer additional health and wellness services. I find Yolanda to be a true inspiration! She saw a need in the market and decided to take her unique idea to the next level. Through her active wear line, she is empowering curvy women to be the best versions of themselves, while also serving as an inspiration to all women who have dreams of starting their own company and becoming a boss lady. Want to know more about Yolanda and the company? You can follow the company on Instagram, Facebook, Twitter, Pinterest, and Polyvore. It was a pleasure interviewing Yolanda Williams, and I look forward to seeing her company prosper and grow! Previous articleWhat to Wear When You’re Not the Bride at a Wedding! Next article8 Fashion Items I Can’t Live Without! Awesome! Yes! Thanks for reading! Stay tuned for our upcoming posts! Q&A with the Creative Mind Behind IGIGI and Bootstrap Fashion!